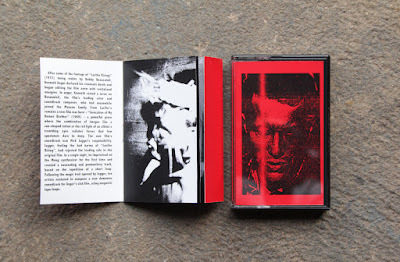 Zine with original artwork by Helena Vieira, Manuel Pereira and Marco Galrito. 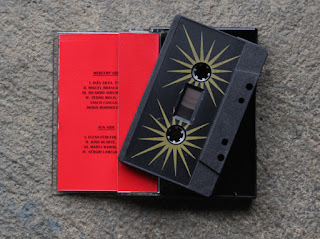 The soundtrack for Kenneth Anger's "Invocation of my Demon Brother" were produced during the Sound Practices course and Tape Loop Workshop proposed by Fernando Fadigas and Alexandre Estrela, which took place between February-October 2016 at Faculty of Fine Arts in Lisbon. Diogo Rodrigues, Elena Feduchi, João Duarte, Marta Ramos and Sérgio Lamego.